IOSH Working Safely Training Course in Birmingham – Book Online Now! Work around the Birmingham area and need health and safety training? This course is entry-level and open to all. Enhanced productivity, a greater understanding of hazards and much more are all part of our IOSH Working Safely Birmingham course! 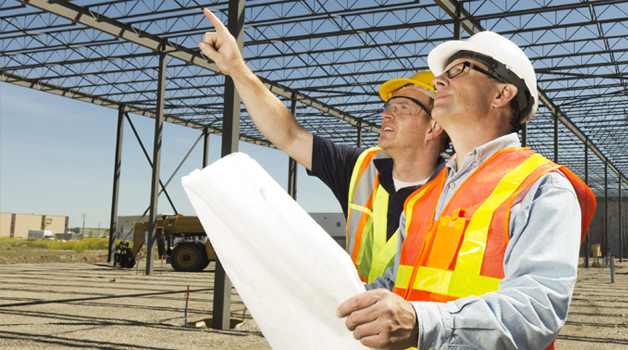 IOSH is renowned as one of the UK’s leading health and safety training providers. Working Safely is a fundamental, entry-level course suitable for all workers, giving you an introduction to workplace health and safety, the requirements placed upon you and any relevant rules and regulations. IOSH Working Safely is a completely different approach to health and safety training. Designed to be fun and get people involved with health and safety rather than focusing on jargon, the course includes a mix of interactive quizzes and games, plus case studies and comprehensive information to ensure health and safety training is delivered to the highest standards. If you’re based either in or around the Birmingham area, the IOSH Working Safely Birmingham is ideal for you. It takes place over a single day, ensuring minimal disruption to work. This course is easily accessible for those in Birmingham, West Bromwich, Oldbury, Solihull, sutton Coldfield and the surrounding area. Need more information on the course, including locations and requirements? See the sections further below for much more information on this health and safety training course.